When comes to getting help with almost anything, internet users seek out companies on the web. They do their search and start picking the best services from the web results. Once the results come up, they start clicking on the best results. A lot of times, these “best results” may not be the right fit for searching their websites. So they keep looking As a service provider, think of your site as a large advertisement. Just like any advertisement, it needs to be eye catching, full of useful information, and reasons why potential customers want to choose your service over the rest. To get that eye catching service profiled themed website, Elegant Themes offers a theme that does that and more. It makes building and maintaining a website easy. 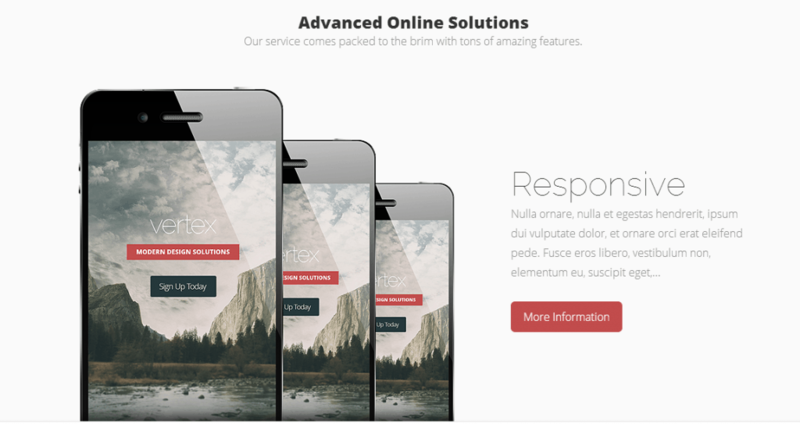 That theme is Vertex, Modern Design Solutions for a Digital Age. The Vertex Theme does everything a service provider website needs to run a successful a site that is not only eye catching, but it helps you setup the content where it needs to go to help build that perfect site to suit your needs. When potential customers enter your site, their eyes are drawn to the animated content that is designed for scrolling. Vertex is designed so the homepage will engage your customer by telling your companies story. All through the use of sliders, galleries, testimonials, and even team member bios! Vertex uses the latest CSS media queries to trigger different layout settings all based on the readers screen size. Your readers should not have to zoom in/out and scroll around their mobile screen when browsing your site. It will always look the same on any size screen! Change the look of the theme by turning features on and off, adjust the layout, control colors, SEO, and manage advertisements, all with a click of a toggle switch in the ePanel. Vertex comes with pre-made styles and functions. You can apply a different template to an individual page that you want to stand out or you can apply those across the entire site. You can use the Theme Customizer and Custom Background Images to give you endless options for colors and design. Another growing trend with service based websites is having a testimonial section on the service provider’s website that is not only text based but it has a small image of the client with their testimonial attached with it. But with Vertex, Elegant Themes takes it one step further by adding animation with cursor hover effects. When a reader hovers over a person’s image, the image highlights and moves up. As this happens, their quoted testimonial pops up above the images. Along with having testimonials on your website, adding a member bio page is also a great idea! By having a member bio page, its an easy way for your readers to get to know your team, even if they never meet in person. They can now put a face with the person they are talking with over phone or by email. 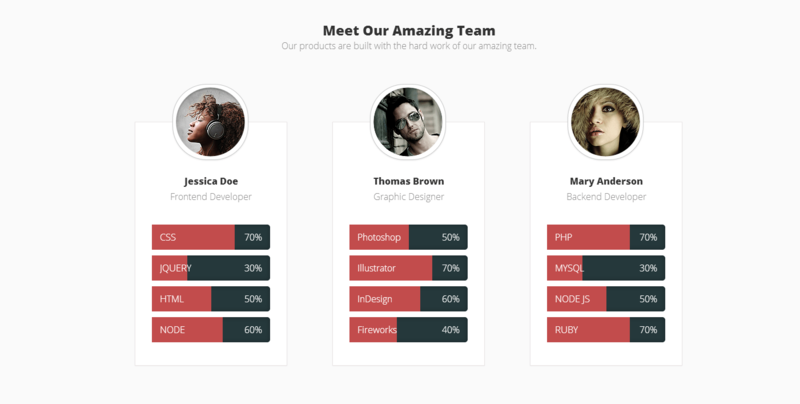 Once again the Vertex puts a great spin on this feature, they have added a widget on the scrolling home page that not only shows the team member images and their job title but, it shows their strengths and weaknesses. If you want to know more about the team members click on the hover menu bar at the top of your browser page to enter team member page. 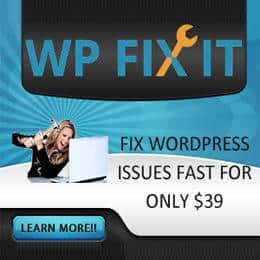 Vertex is a great looking WordPress theme, and it has a ton of features that most specialty websites can benefit from. Even if your site isn’t a specialty, your site may still benefit from this very useful theme. You can use its customs widgets, styles, page templates and other great tools, to modify the look, the feel, and how it the theme is used to work for you. This theme is excellent overall. ElegantThemes have delivered yet again. 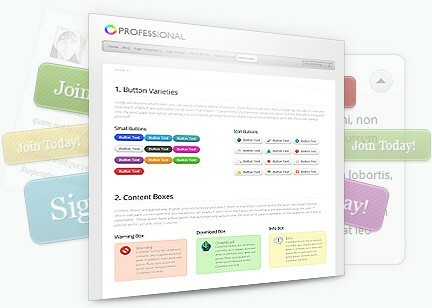 If you are a a products or services company, then this theme is perfect. You can also integrate your digital marketing campaigns easily with this theme. Not recommended for bloggers, content marketers and other general users. Really good Theme by ElegantThemes! I’ve played with the Vertex Theme when it was released, I must say that ElegantThemes did good job on this one, you’ve got to try it yourself.